We also have experience with Home Automation systems using state of the art wireless technology and HMI devices. We pride ourselves on providing quality, design and cutting -edge innovation all under one roof. Offering competitive costs and delivery dead lines, we work closely with customers to provide services for all manufacturing needs. 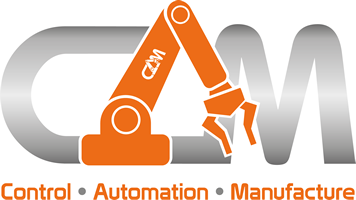 We are fully certified for Siemens Programming, all HMI and PLC systems covered and Robot Systems previously worked on include ABB – Motoman – Fanuc – and many more. Our highly qualified engineers offer one to one relationship keeping you fully updated with progress, work to dead lines, to ensure you control every step of the way to delivery. We believe in building long -term relationships with our customers and focus on customer satisfaction as a key to our success.